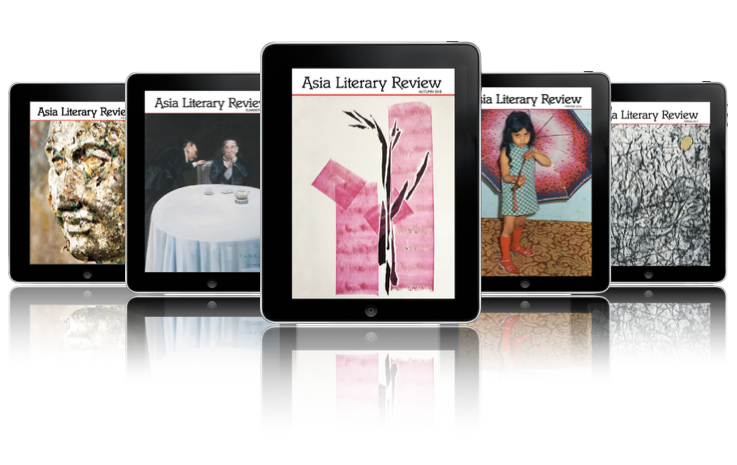 This page is for subscribers' access to online issues of the Asia Literary Review. To take out an eBook or Print+eBook subscription, or to order a print copy of any issue, click or tap here. For a selection of articles from current and past issues, visit our Previews page.